At heart we're all one or the other. A polka dot fan or devoted lover of stripes. 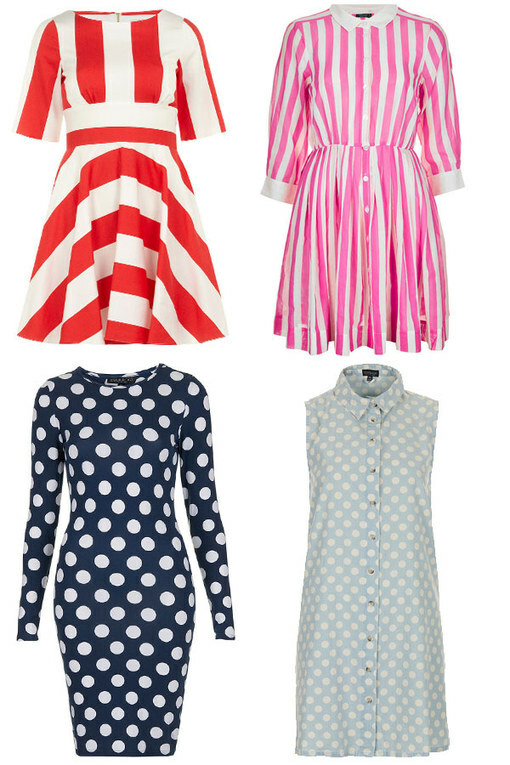 Luckily this season both prints are bang on trend - so which one to pick? We've compiled our very own trend off of back-to-back spots v stripes -but which do you prefer? Dotty and spotty or streamlined with highlighter stripes?